This research paper will provide an analysis of the complex intersections between South Asian motherhood, transnational migration, health, medical knowledge, and the politics of immigration in the context of the Canadian healthcare system. The focus of this paper will be on the health-seeking behaviours that South Asian immigrant women engage in, in order to make decisions regarding their own health and that of their families. In this decision-making process, complex local and global networks play an integral role in shaping the knowledge that South Asian immigrant women mobilize, transform, and renegotiate when attempting to access healthcare services, determine treatment options, and manage various health issues. 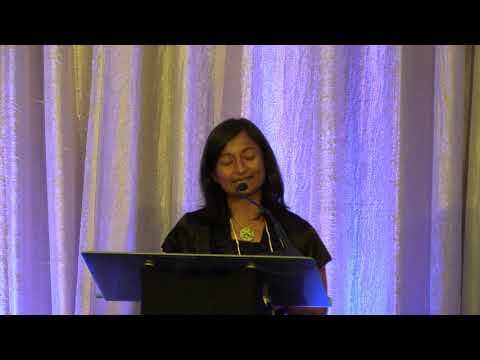 In particular, South Asian immigrant women incorporate alternative models of health and healing in combination with the dominant framework of healthcare that exists in Canada. In doing so, these women maintain their cultural identities as South Asians and reaffirm transnational connections and social relations.